A must see!! 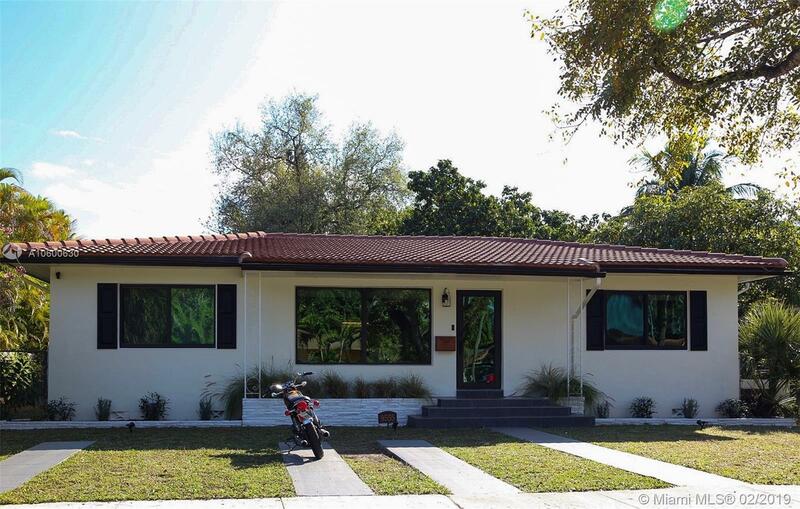 Beautiful Miami Shores home with great curb appeal. Enjoy all the benefits of tranquil Miami Shores all while being less than twenty minutes away from the beaches ,Wynwood and Downtown Miami as well as only a brief walk to downtown Miami Shores.This 3/2 plus 300sqft garage home offers an expansive open floor plan with tons of natural light Tastefully upgraded throughout with recently updated bathrooms,NEW impact windows and doors,NEW attic insulation, interior & ext. paint. 24x24 porcelain tile through out common areas. wood look tile in bedrooms. Updated kitchen with top off the line Samsung appliances. tankless water heater and so much more.Home has smart home integration of lights ,thermostat, cameras & alarm. Priced to sell hurry! This home won't last.